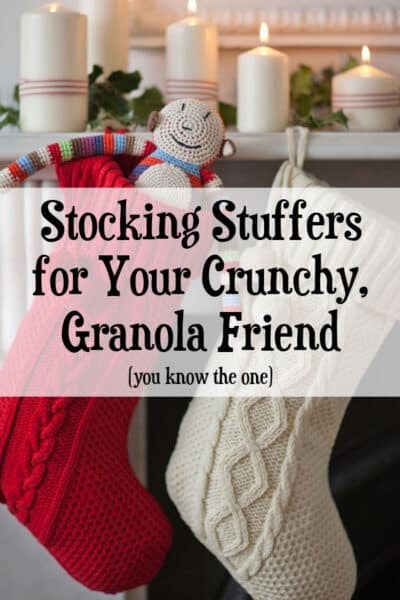 Have you ever been stuck trying to figure out a stocking stuffer or gifts for your green-and-natural friend? They don’t want something made from plastic. They’d rather have a nice handwritten letter than a scented candle. 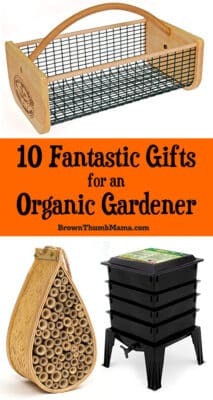 And please don’t give them stuff from those overpriced bath stores. If you do, you’ll get a lecture on parabens, endocrine disruptors, and phthalates. Not exactly the ingredients for a merry Christmas! 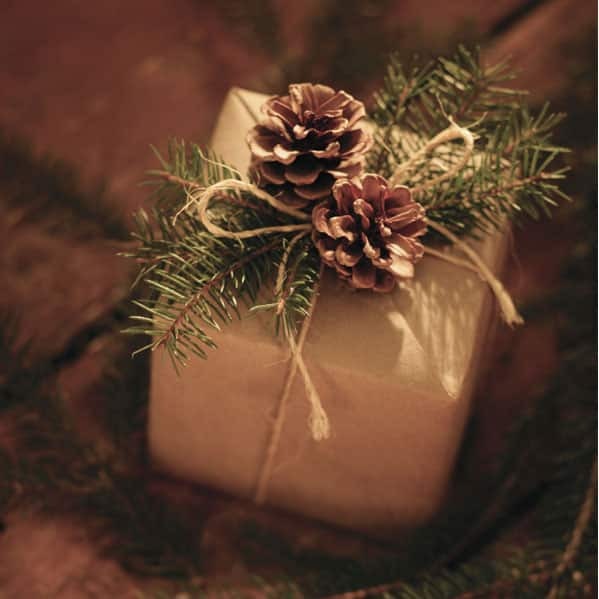 Never fear…here are some great stocking stuffers and gift ideas for your green and natural friend. 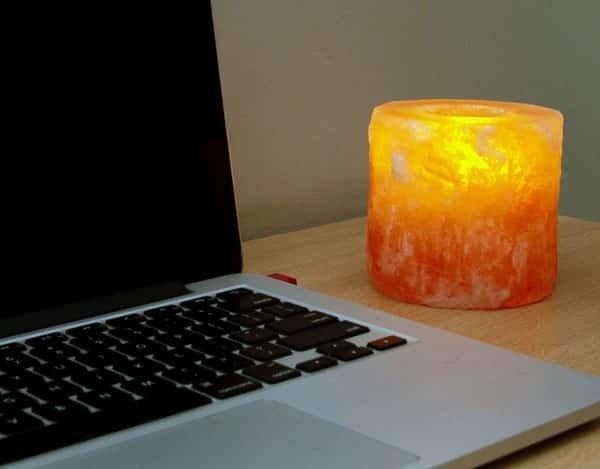 Himalayan salt lamps can be pricey, but these candle holders provide the same benefit for less. Include some tea light candles for extra credit and a beautiful glow. 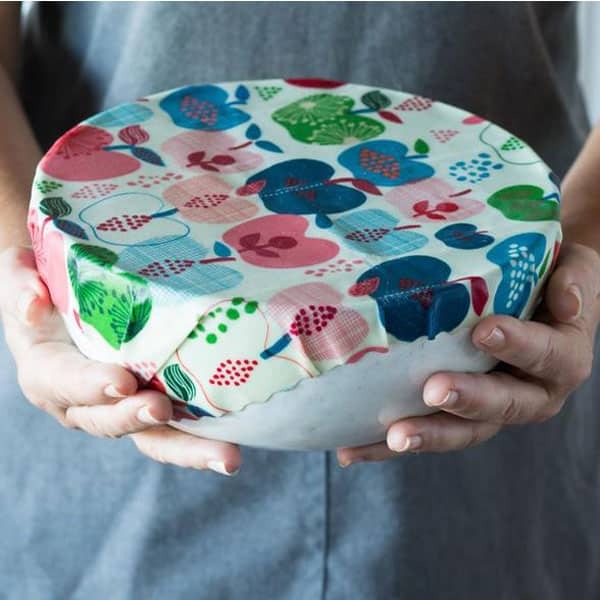 Beeswax food wraps replace saran wrap and sandwich bags. They’re reusable, biodegradable, and much prettier than a ziplok. National Geographic recently reported that single-use plastics are choking our planet. 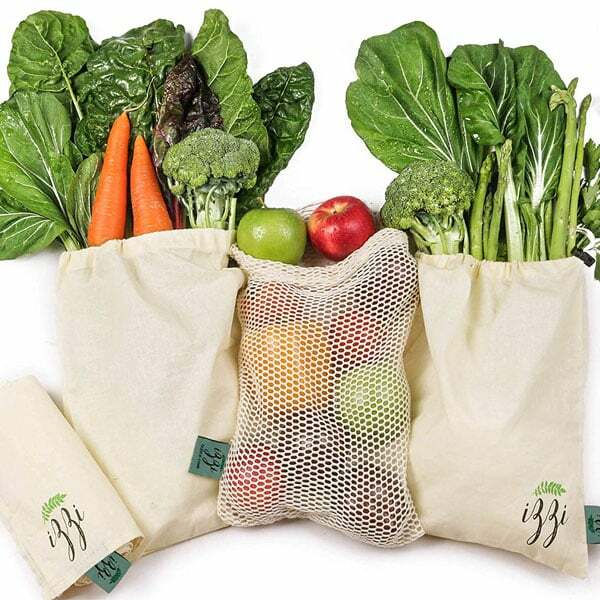 These bags are durable, washable, and their tare weight is printed on the label (so the cashier can deduct the weight from the price of your produce). 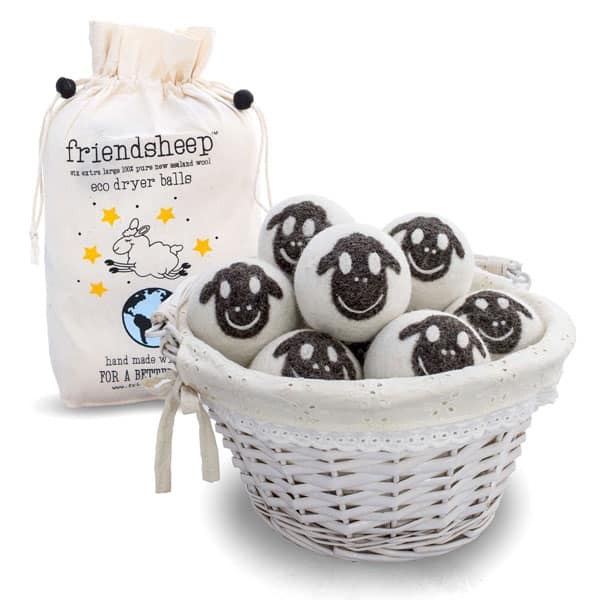 Dryer balls are a great replacement for Bounce sheets and fabric softener. You could get plain white ones, but who can resist these adorable sheep?!? Bamboo is sanitary, strong, and dense, but gentle on knives. 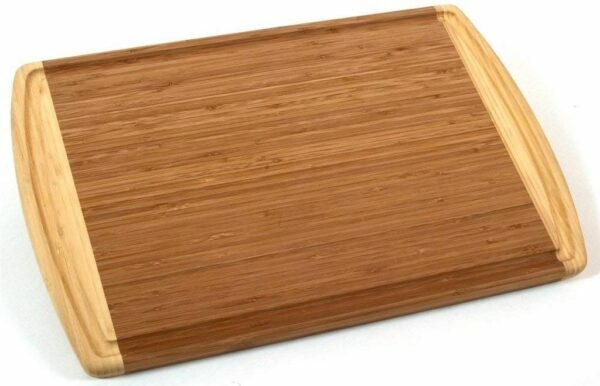 Totally Bamboo doesn’t use formaldehyde glue, like some other manufacturers (and you can get a cutting board in the shape of your state!). 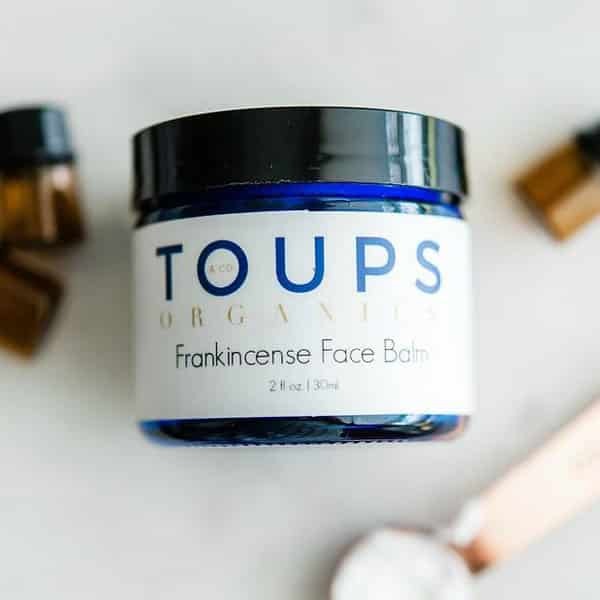 My friends at Toups & Co Organics make amazing, organic balms, makeup, and soaps. I’ve been using their products for years, and am currently in love with their Frankincense Face Balm. 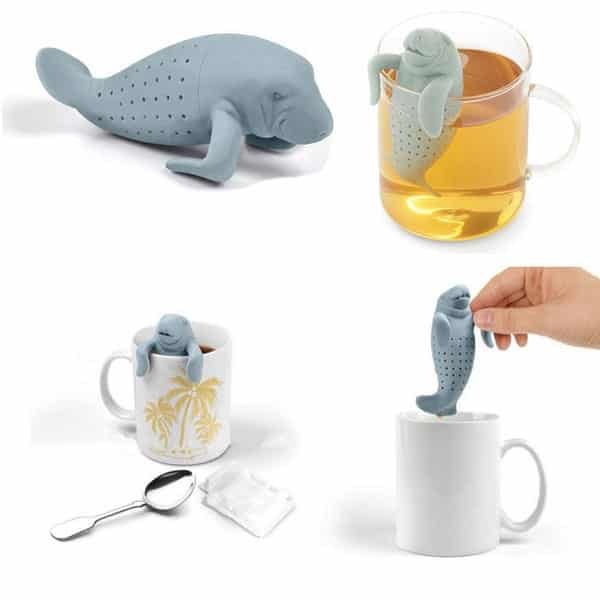 Tea is always a good idea. And how adorable is this little guy? They also make an elephant, hedgehog, narwhal, and sloth. Squeee! Goes great with this organic looseleaf tea sampler pack and hand-thrown ceramic mug. 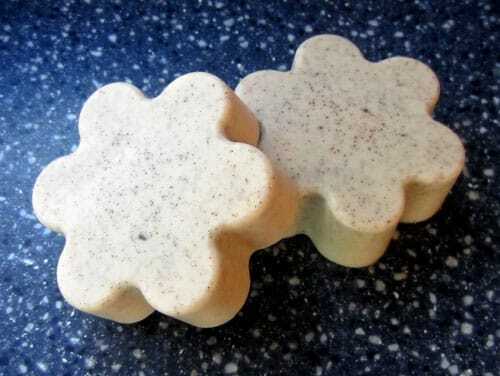 Yes, you will look like an amazing rockstar when you give your friend homemade soap. It’s easy to make soap with my simple instructions. 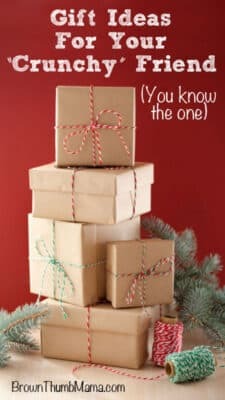 Add their favorite scent using essential oils! 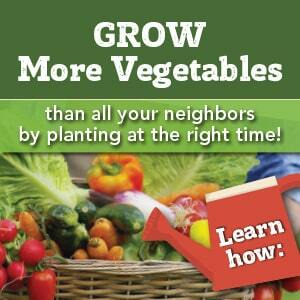 I’m guessing that your friend probably has lots of mason jars or canning jars around their house. They’re probably even drinking from them! This special lid and straw combo lets them take their drink on the go, with no spills. 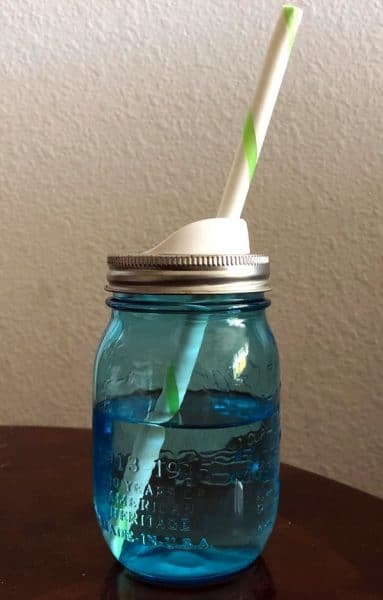 They’ll like the “sippy-cup style” lid, too. Save the turtles! (And all the other sea creatures who are choking on disposable plastic straws.) 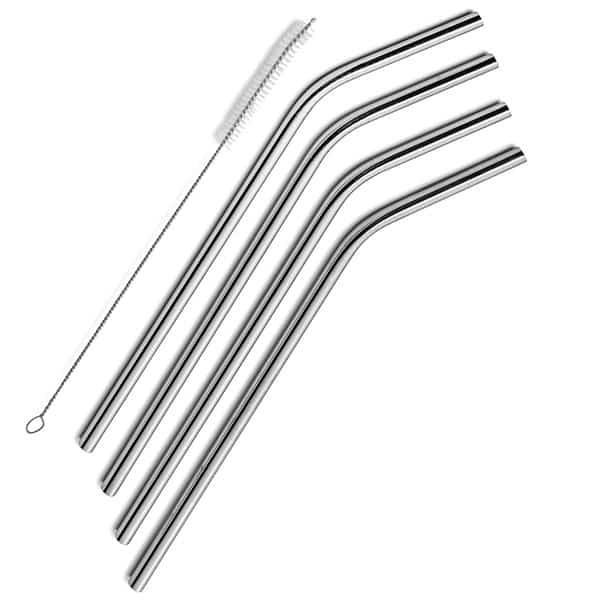 Stainless steel straws are unbreakable, last forever, and don’t rust. 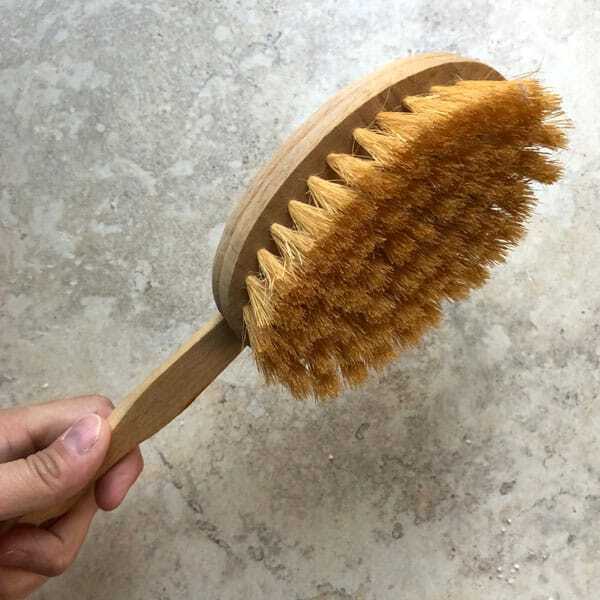 I like that these come with a cleaning brush, too. A friend got me a set of these several years ago, and I absolutely love them. 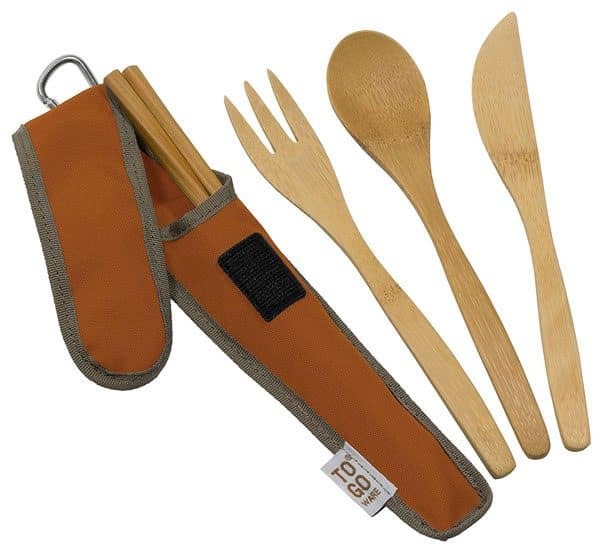 I kept them in my desk when I worked in an office, so I’d always have something to eat my lunch with (except for the chopsticks, which Little Peanut hijacked for her play kitchen).